There are many more great responses and positive online evaluations from her patients, your friends and neighbors in Westchase, Carrollwood, Town and Country and the surrounding communities in the Tampa Bay area. 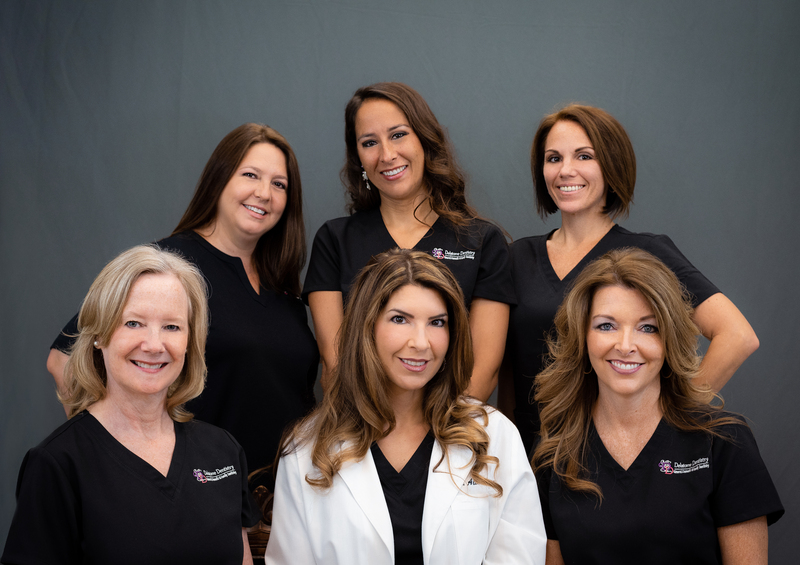 In her General Dentistry practice, Dr. de la Torre and her talented team – Helen, Ana, Alicia, Leigh, Theresa and Stephanie – serve the community’s dental needs and welcome patients of all ages. Dr. Delatorre began her career with Dr. Daniel Bertoch in 2007, later purchasing his practice in 2010. In a recent interview, Dr. de la Torre expressed that “providing compassionate dental care for all of her patients in a comfortable, caring atmosphere has always been her goal.” Centrally located at 10830 Sheldon Road, her practice is open Monday through Thursday from 8 AM to 5 PM. Dr. de la Torre is married to local orthodontist, Dr. Matthew DeDomenico. They have a 6-year old son, Tyler. She is a native Floridian and grew up in Tampa. After graduating from the Academy of the Holy Names, she received her undergraduate degree in Psychology from the University of Miami. In 2009, Dr. de la Torre earned her Doctorate in Dental Medicine from the University of Florida College of Dentistry. While attending UF, she was active in the American Student Dental Association and president of the PSI Omega Dental Fraternity. Following graduation, she further advanced her dental skills by completing a one-year residency in Advanced Education at the Dawson Center for the Advancement of Dentistry to better serve her patients. Dr. Delatorre’s continuing commitment to her community and patients is clearly demonstrated by her community involvement and current membership or affiliation with numerous professional organizations including: the American Dental Association, Hillsborough County Dental Association, Florida Dental Association, West coast Dental Association, and Dental Organization for Conscious Sedation; her credentials are both impeccable and impressive. If you have had a bad experience with dentistry in the past or have heard horror stories that you just can’t get out of your head, you owe it to yourself to make an appointment with Dr. Delatorre. If pain is your concern, the caring staff at Delatorre Dentistry have the solution. Have you ever heard of “anxiolytic sedation?” It is the administration of a medication that helps control your anxiety. You are not asleep or “knocked out,” but rather you are calm and relaxed, without the anxiety you may have experienced previously during dental treatment. Delatorre Dentistry has several options in its anxiety control toolbox, including oral medication, nitrous oxide or “laughing gas,” and similar medications that serve to reduce anxiety, desensitizing the patient to pain and unpleasant sensations. Cosmetics is Dr. de la Torre’s passion and she strives to give all her patients something to smile about. A few minor changes can restore confidence and self-esteem in both teens and adults. Invisalign is one of the services offered. Custom fabricated clear aligners may be the treatment of choice for minor tooth movement. The professional staff at Delatorre Dentistry will be glad to discuss your treatment options and decide how best to satisfy your cosmetic needs. A full service general, family and cosmetic dental practice, Delatorre Dentistry will address all your dental needs. She offers preventive procedures such as general cleanings, periodontal treatments, and restorative procedures such as fillings, crowns, and implant restorations. Snore appliances and night guards are also offered if indicated. If a referral to a specialist is required, Dr. de la Torre has an excellent working relationship with other doctors who believe in a team approach to assure the best result possible. 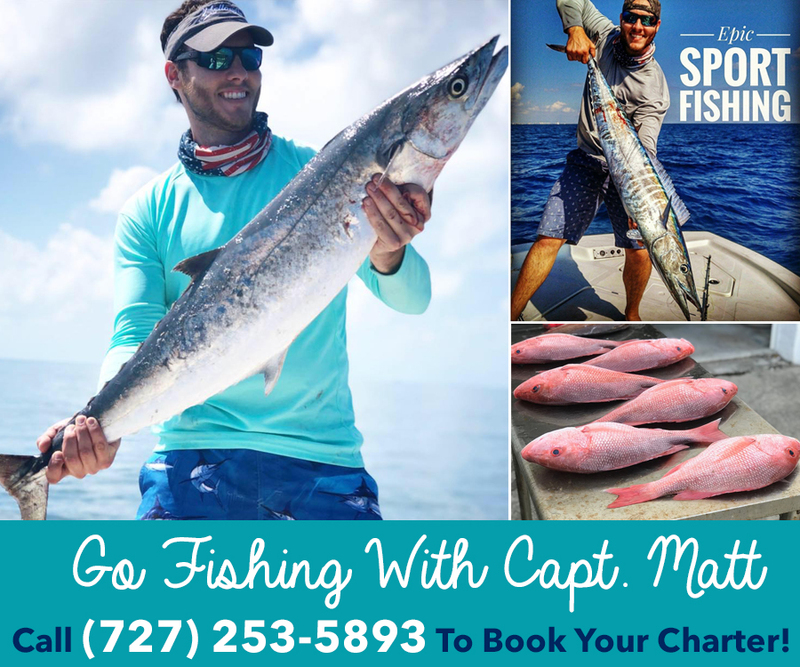 Dr de la Torre greets all her patients with a simple question, “How can I help you today?” That help is just a simple phone call away – 813 792 9400 is all it takes to get started. A wise man once said that “A journey of a thousand miles begins with one step.” Take that step today. Your smile will thank you for it. Delatorre Dentistry, 10830 Sheldon Road, Tampa, FL. Visit their website, (Delatorredentistry.com) for more information.